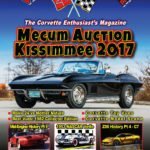 Home » Posts tagged "Issue Preview"
Posted on June 1, 2017 Posted in Vette Vues Magazine Issue Preview	. 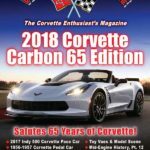 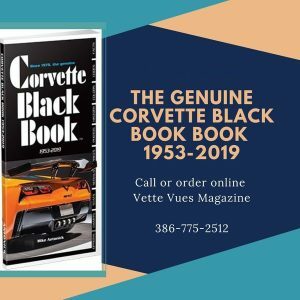 Tags: Corvette Magazine, Issue Preview, July 2017 Issue Cover Vette Vues Magazine, July 2017 Issue Preview, Vette Vues Magazine Volume 45 Issue Number 12	. 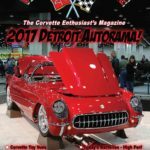 Posted on April 27, 2017 Posted in Vette Vues Magazine Issue Preview	. 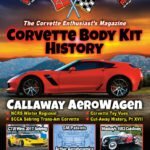 Tags: Callaway Cars, Callaway Corvette, Issue Preview, June 2017 Vette Vues Magazine, Vette Vues Back Issues, Vette Vues Magazine Covers	. 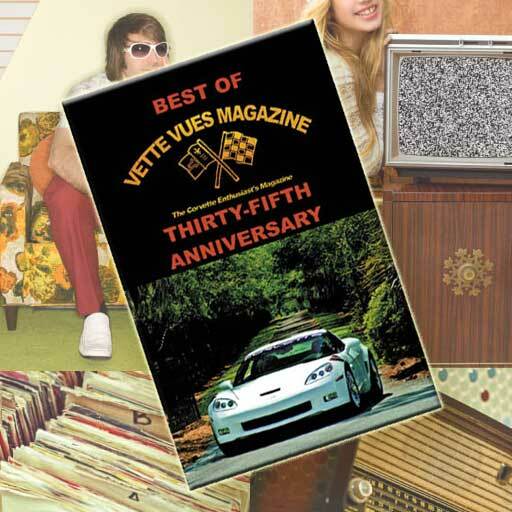 Posted on March 18, 2017 Posted in Vette Vues Magazine Issue Preview	. 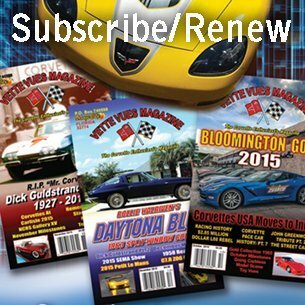 Tags: April 2017 Vette Vues Magazine Articles, April 2017 Vette Vues Magazine Cover, Current Issue Previw, Issue Preview	.